Oh god, you devil!! Lucifer returns on Netflix for Season 4!! Ready for a devilishly good time with Lucifer again?! 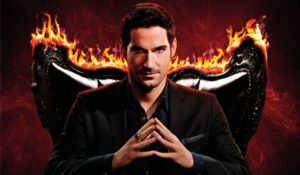 How devilishly good is “Lucifer?” Season 1 Review!! ANGEL SAVIOR’S LAST PAGE + SPECIAL MESSAGE!!!! READ IT!! !